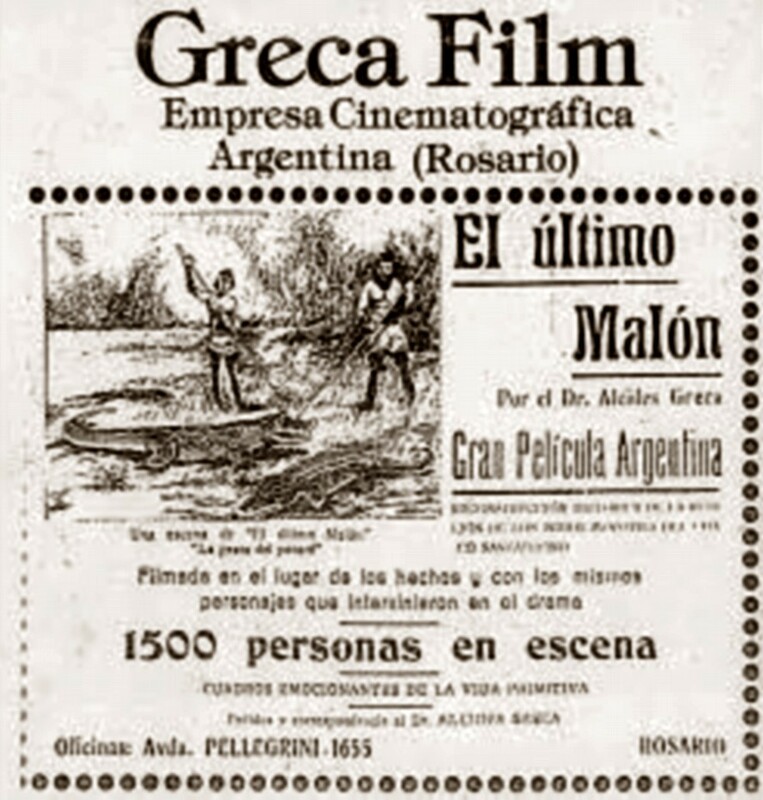 “El Último Malón” it is one of the early Argentinean silent films that has survived until today. 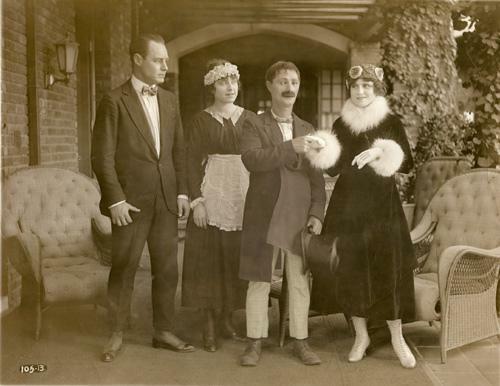 It was the only film that was directed by Herr Alcides Greca, a man with many cultural interests as a journalist and writer and with other more useful interests as a lawyer and politician. 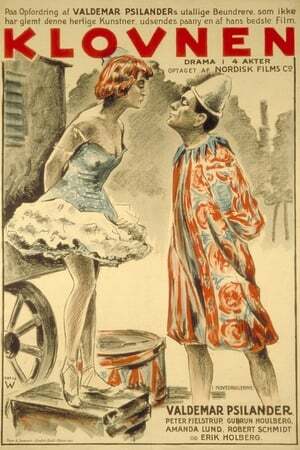 The piano player falls in love with the wife of the bad man. The bad man meets the piano player and tells him that his wife is in the east; and so they decide to go and find her, the pianist not realizing who the girl is. Later Ben, the pianist, becomes the leader of the orchestra and gets into a fight with the violinist. The comedy ends with a chase, a wrecked theater and a bomb explosion which sends them all sky high.